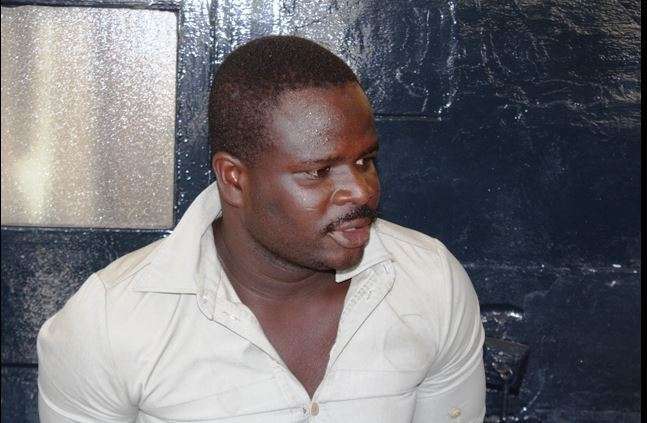 The Accra Regional Police Command has arrested a 30-year-old man for posing as a military personnel. The man whose name was given as David Mensah Geh posed as a security official when President John Mahama commissioned the Frafraha Community Day School last week. Addressing the media Wednesday, ACP Mr. Paul Ayitey, Dep. Regional Commander said that the man was arrested after other police officials noticed something different about him. He said upon interrogations, the man revealed that he was an impostor. Upon his arrest, the police intercepted digital cameras, mobile phones, a gun as well as handcuffs which were in his possession. Many are already beginning to question how a fake security official with a gun was able to get close to the president. The suspect is currently at the police headquarters being processed for court.